Hardwood floors should be recoated when the original finish is showing signs of wear but before it has worn down to the bare wood. Buffing and recoating can also remove light surface scratches. Heads Up Flooring’s experienced finishers will buff your wood floor and apply a new coat of either water based or oil based Polyurethane (Satin, Semi-gloss, or Gloss), making you floors look new again. We are also experienced with Tung Oil. Contacts us now for your free estimate. *Evening and weekend appointments also available. *Please call to set up an appointment that is convenient for you. 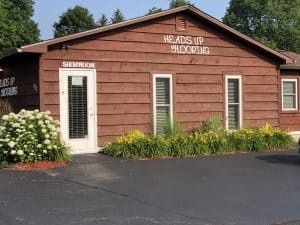 © 2019 Heads Up Flooring. All rights reserved.